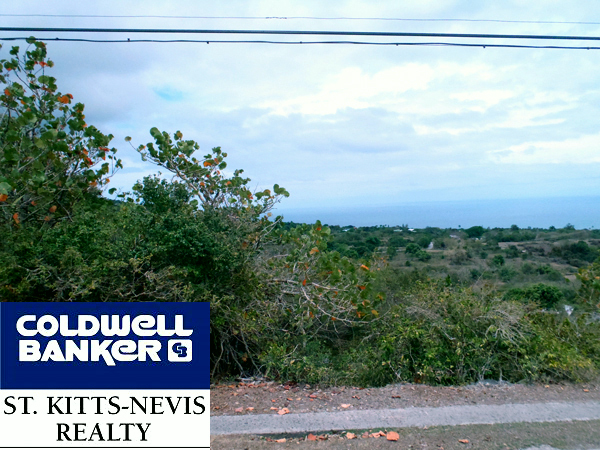 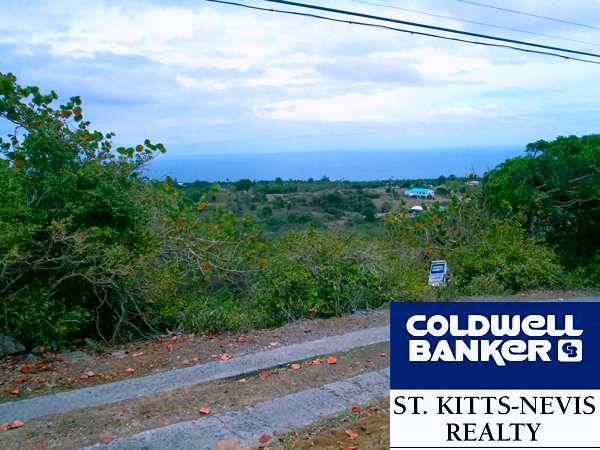 0.9425 acre of land situated at North Shore Estate, Zetland?s, Nevis, in the Parrish of St. George. 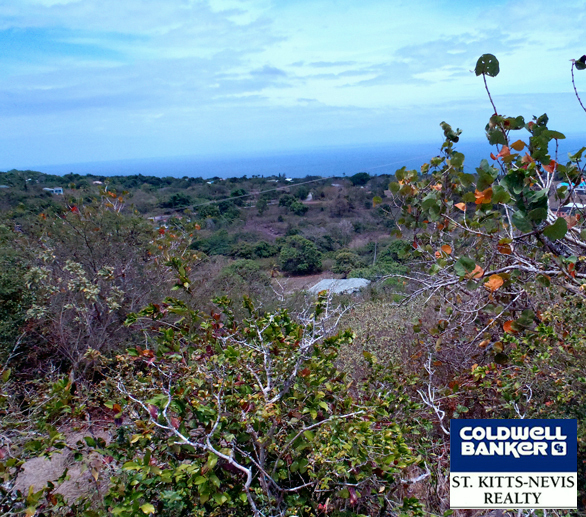 This triangular piece of land would be beautiful cleared and terraced. 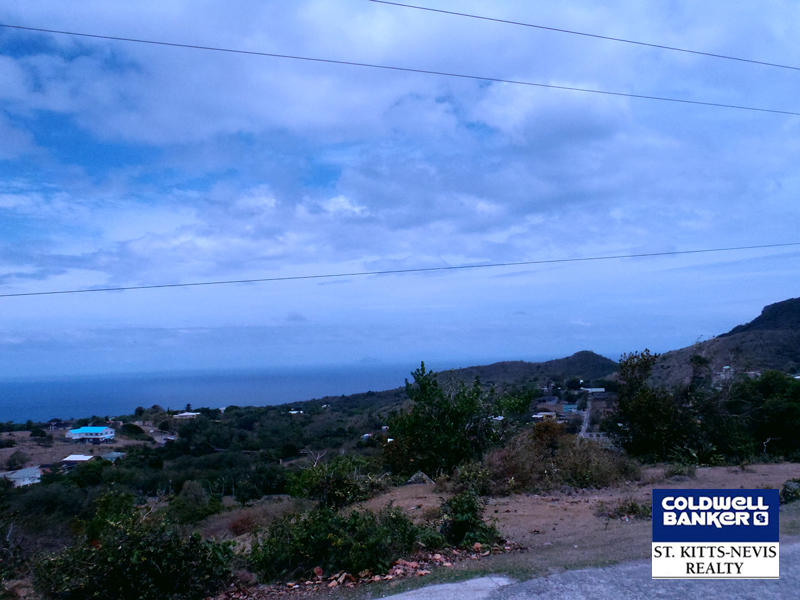 You have beautiful views of the ocean and, on a clear day, you can see Montserrat and Redonda. 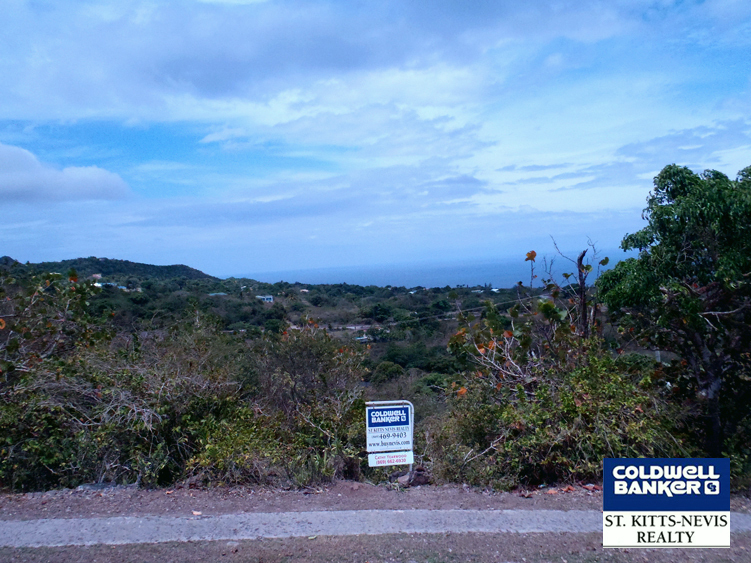 Beautiful tropical breezes flow through this area at all times. 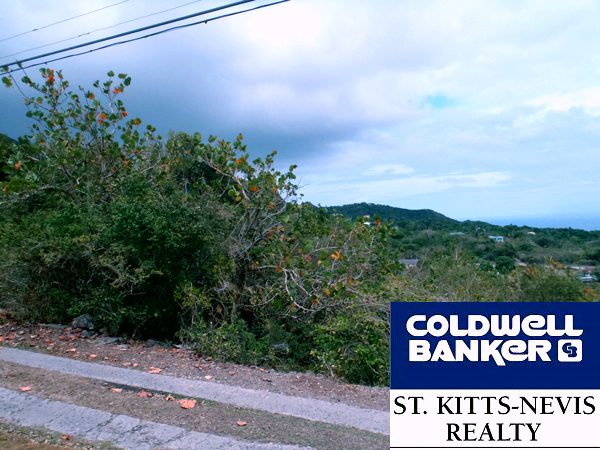 This lot is in a beautiful area, with gorgeous homes situated all around the area. 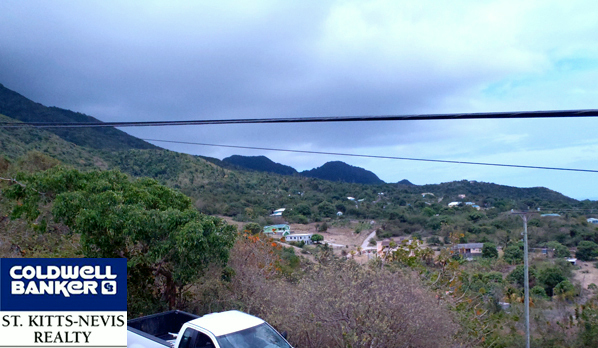 Beautiful trade winds blowing all year long.